Do You Get a W-2 If Your Employer Is Paying You Cash? If you make enough money to be taxed, and your employer pays you in cash, he needs to give you a W-2 by the end of January just like any other employer. In fact, it’s arguably even more critical that an employer who pays you in cash sends you a W-2. Without one, there’s less documentation about what you earned and what was withheld for taxes. If you don’t get your W-2 by mid-February, the Internal Revenue Service asks that you contact the employer first to see if it has your correct address on file and if the form was sent. If that doesn’t work, contact the IRS, which will contact the employer. The IRS suggests not taking this step until after Presidents Day week as the telephone wait times during that period are notoriously long. In addition to your contact information and Social Security number, it helps to have your dates of employment, the approximate amount you earned and any income tax withholding your employer made. If the IRS gets involved, it will send that employer and you a copy of Form 4598, “Form W-2, 1098 or 1099 Not Received, Incorrect, or Lost.” You’ll also receive “Form 4852, Substitute for Form W–2 or Form 1099–R.” If you don’t get your W-2 by April 15, file your taxes without it and estimate your earnings from that job as best you can. Then fill out and return Form 4852, as well as an amended tax return Form 1040X if necessary. When Do W-2 Forms Get Sent Out? 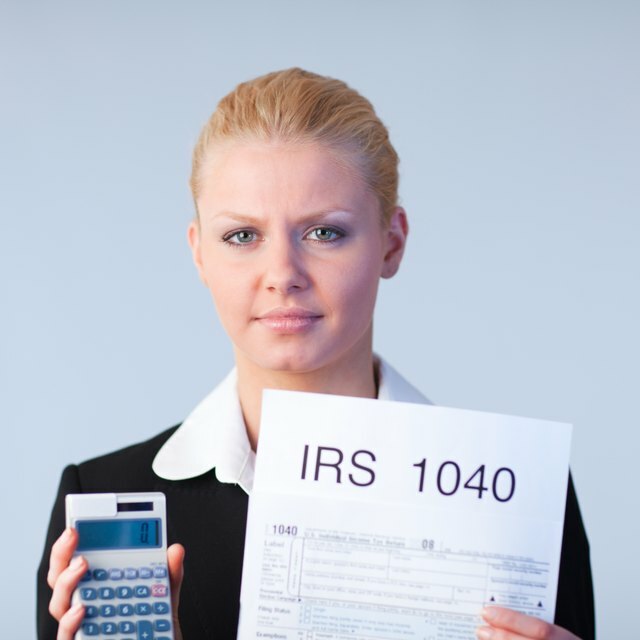 What If I Received a 1099-R Form After I Filed My Taxes? I Have Not Gotten All My W2 Forms: What Can I Do?